Been off the mat since Tuesday… itching to get sometime in. 4. Marc Perrier, 1×10 min, hard round with a vicious baby tiger. 5. Brock Peters, 1×15 min, hard round, survive on bottom with an ape. Was hoping to get a few more rounds in… but had to get home… gotta have dinner with the wife, ma baba & hang out with the dog! 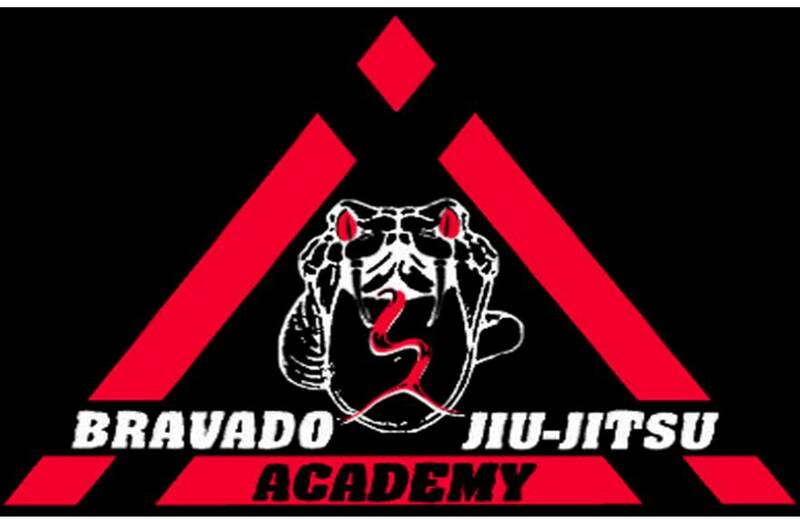 If you didn’t get out this time… hope to see you next, maybe tomorrow at 2pm or Sunday at 10am… Open mat at 12pm on family day for the long weekend. Remember BJJ is nothing without yous… we cry at the dojo to laugh in the battlefield, the only place we can improve is OTM, might as well enjoy it while we can. Below is a wonderful picture taken by my buddy Travis Duncan last week… hopefully he gets some time OTM this weekend while in Minneapolis at the Alliance BJJ club. 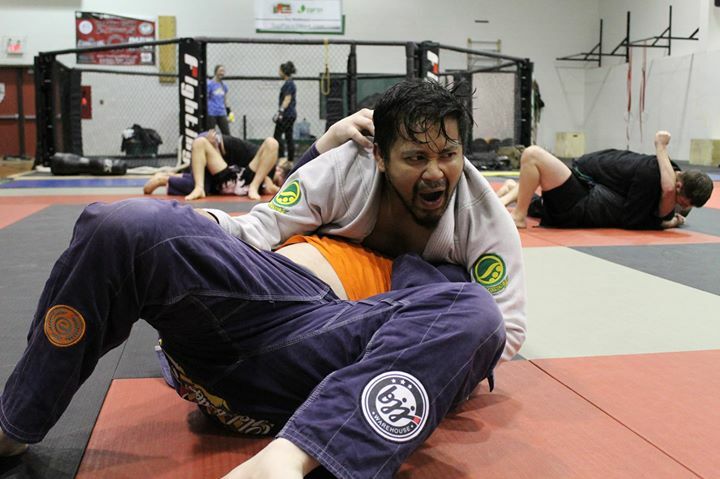 ← Work to Train BJJ?